Welcome to Southwestern Ontario’s biggest Home Show! With over 600 booths and hundreds of exhibitors the Lifestyle Home Show is your one-spot destination for home improvement, new home construction, and lifestyle products and services. Proudly presented by the London Home Builders’ Association and Major Show Sponsor Rembrandt Homes, 2018 marked our 25th year! 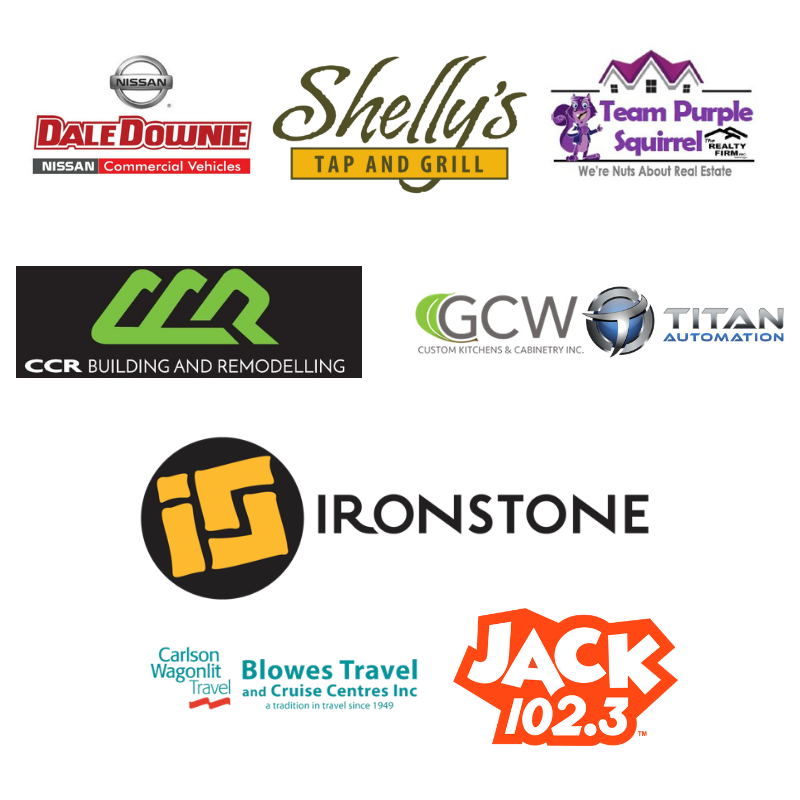 Showcasing local businesses from London, Woodstock, Ingersoll, Chatham, Stratford, Tillsonburg and beyond you can truly shop local and meet with the region’s best home improvement specialists who are eager to help you plan your next exciting project. If you are looking to build, renovate or decorate your home the Lifestyle Home Show allows you to touch, feel, research and meet with professionals who can help you plan small alterations or huge transformations to suit your needs and budget. In addition to home improvement products and services, the Lifestyle Home Show offers many other innovative, energy efficient, sustainable, exciting and trendy products and services that help make your life easier, healthier, more relaxing and more active. This gives you face-to-face contact with New Home, Home Improvement and Lifestyle experts. This experience can’t be replaced by online research! Whether this is your first time attending, or you’ve come year after year there is always something new! See you for our 26th Annual Lifestyle Home Show January 25, 26 & 27, 2019!